It’s almost time to fire up the grill! Memorial Day weekend is spent with family, friends, and of course delicious food. 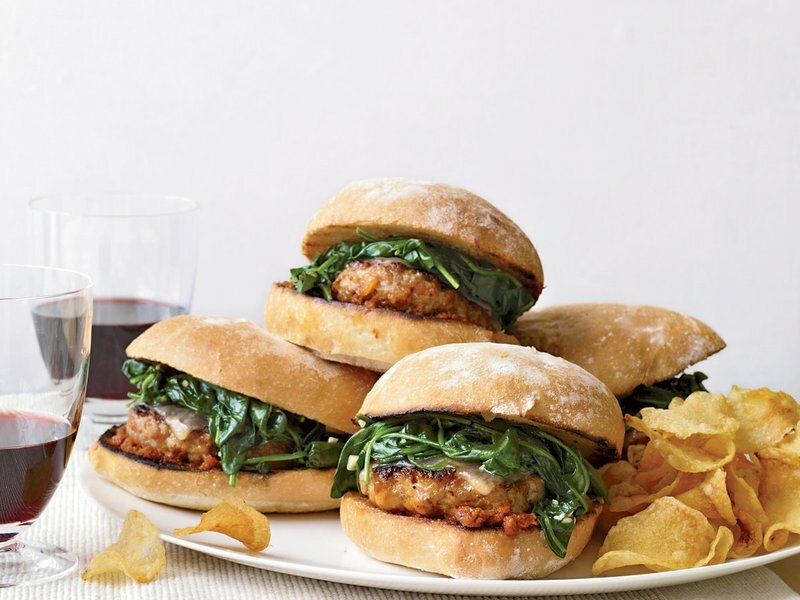 If you haven’t thought about your menu yet, here are some yummy food pairings for the holiday! Enjoy this flavorful, non-traditional burger paired with our cheesecake petites. These bite size pieces are perfect for parties and with 6 different flavors, you can’t go wrong! 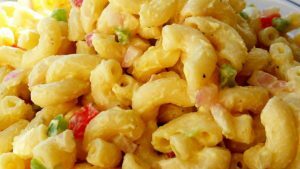 Flashback to your childhood with this classic macaroni salad recipe from allrecipes.com. It goes perfectly with our creamy and simple White Chocolate Raspberry slice. Serious Eats has teased our taste buds and given us 18 ways to grill our vegetables for our Memorial Day Cookout. Don’t forget to pair those savory recipes with something sweet. 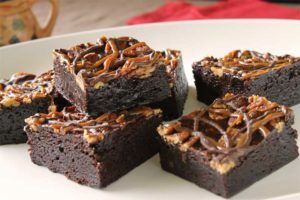 Our Turtle Fudge Brownie is the perfect treat! Rich and moist with pecan pieces baked right into the batter. Delicious!